The Amazon Fire smartphone was launched in July, and while it received a tremendous amount of hype, the phone fell completely flat. 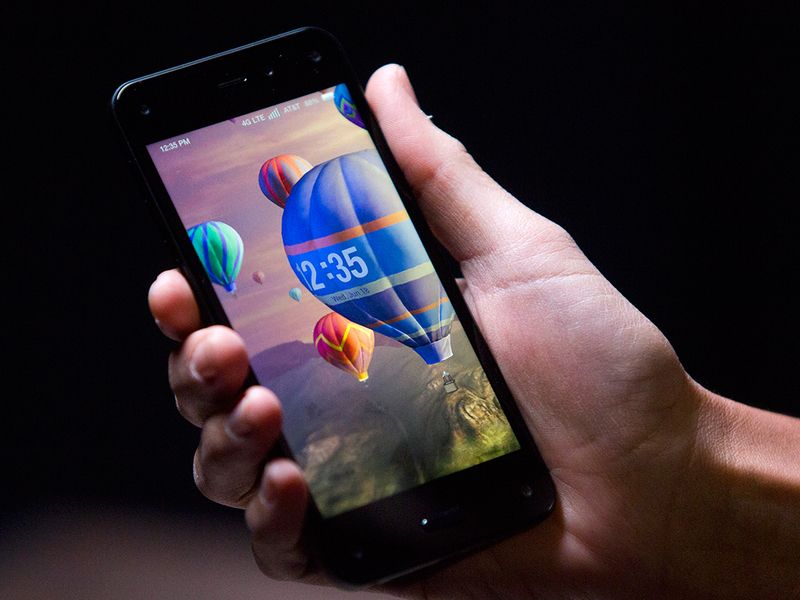 Amazon suffered a $170 million hit, mainly due to the Fire phone and associated supplier hardware costs, with the company also holding on to a whopping $83 million in unsold Fire units. The 32GB model launched at $199, while the 64GB model originally cost $299 - typical pricing for new smartphone launches - but the company, which is well known for offering consumers cost-friendly prices, decided not to undercut Samsung, Apple, and other smartphone rivals. Here is what David Limp, Amazon SVP of devices, recently noted in an interview: "I think people come to expect a great value, and we sort of mismatched expectations. We thought we had it right. But we're also willing to say, 'we missed.' And so we corrected." This was a brutal learning experience for Amazon, though updates resolved poor battery apps, overheating and other problems, but sales still struggled. The company has learned from its mistakes and hopes to continue pushing forward, but the smartphone market is extremely competitive.